Congratulations To Our Thursday Winners! Thanks to One-Eyed Jack for the game codes! 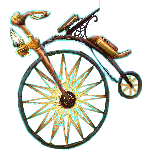 Today’s winners will receive a game code that provides a Pennyfarthing 7-day Rental Mount + 1,000 Crowns. Our Contest Day began yesterday at 6:30pm eastern and ended today at 6:00pm. The Queen’s mercantile empire depends on her _______. 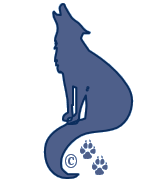 The Royal Navy of Marleybone is an omnipresent force across the Spiral – the Queen’s highest priority is her mercantile empire, which depends on the “wooden ships and iron Dogs” of the Navy for its very survival. 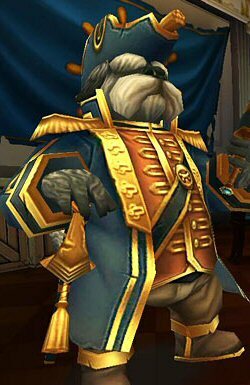 Marleybone ships are stout and tough, and the Dogs are masters of tactics and gunnery. We received 33 email entries. Of those 28 provided the correct answer! Yeah! Here at the Portal we picked a random number from 1 to 28. We counted through the emails as they were received and those were our winners. We picked the 2nd and 22nd emails. This entry was posted on July 11, 2013, in News. Bookmark the permalink.